Social activist Swami Agnivesh was attacked and beaten up by suspected supporters of the Bharatiya Janata Party Yuva Morcha (BJYM) in Jharkhand’s Pakur district on Tuesday, leaving him shaken. The attackers first shouted “Agnivesh go back slogans’ and showed black flags, and later thrashed him even as he fell on the ground and his aides did their best to protect him. The police detained 20 of the attackers. 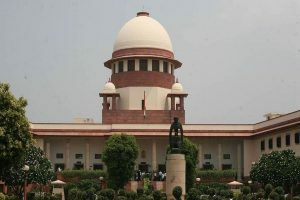 Swami Agnivesh is being accused of being an agent of Christian missionaries and Pakistan’s Inter Service Intelligence. 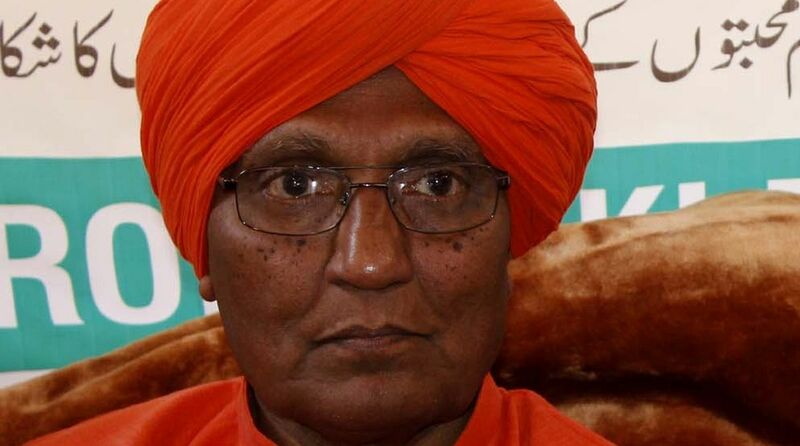 In May 2011, during a rally in Ahmedabad, Swami Agnivesh was slapped by another religious leader, who was arrested. At that time Swami Agnivesh had made some comments on formation of Shivlingam in Amarnath.